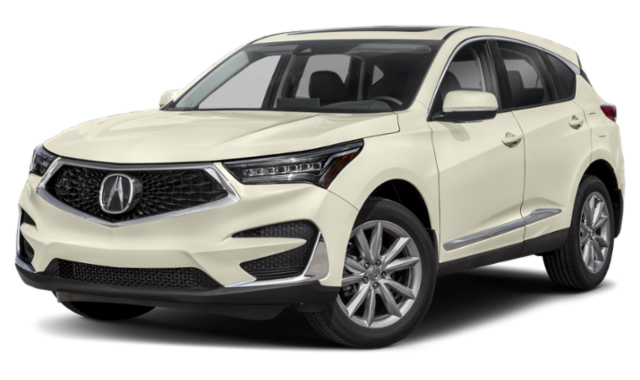 If you are shopping for a luxury crossover SUV in San Diego with great amenities, fuel economy, and safety features, consider the 2019 Acura RDX. Compare the Acura RDX vs. Lexus RX to see how they measure up, then browse our inventory to find an Acura RDX for sale at Acura of Escondido. Depending on your driving preferences and needs in Temecula, one of these luxury SUV will offer the specs you need. 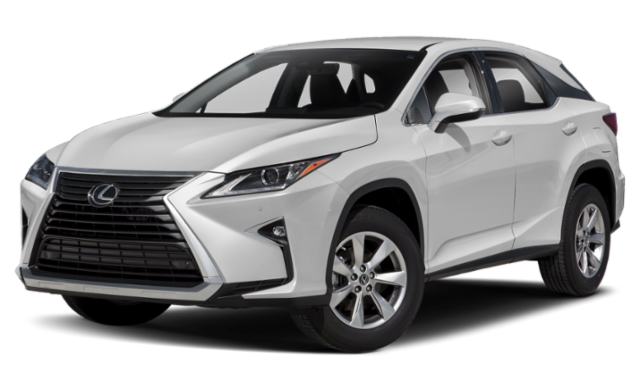 The base configuration of the Lexus (Lexus RX 350) offers more horsepower while the starting trim of the Acura RDX offers more torque. If you prefer a top trim level, the Acura RDX offers stronger fuel economy for its SH-AWD® (Super Handling All-Wheel Drive)™ system than the Lexus RX. 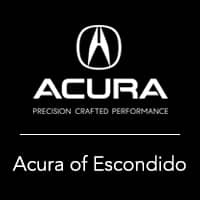 When you are ready to take home an Acura RDX to Carlsbad, check our Acura specials so you find the right vehicle for the right price. You can compare more luxury SUVs like the Acura MDX vs. BMW X5 or the Acura RDX vs. MDX to learn more! We hope you find the right Acura SUV for your lifestyle.